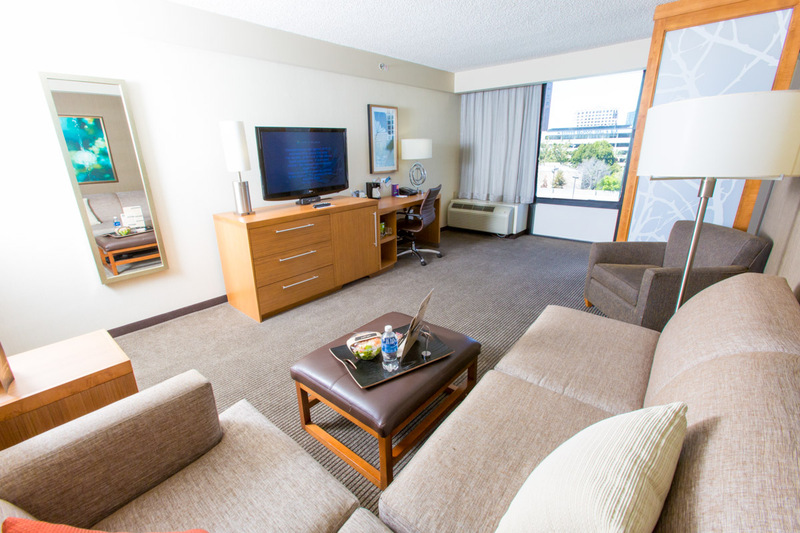 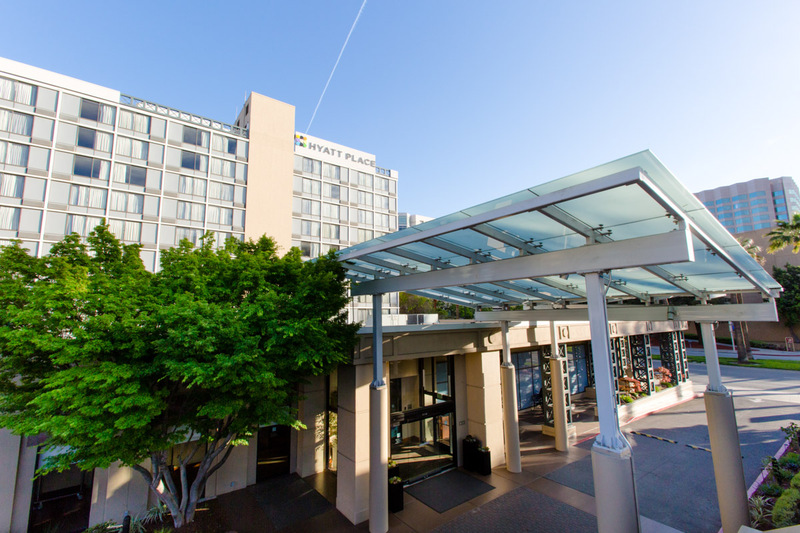 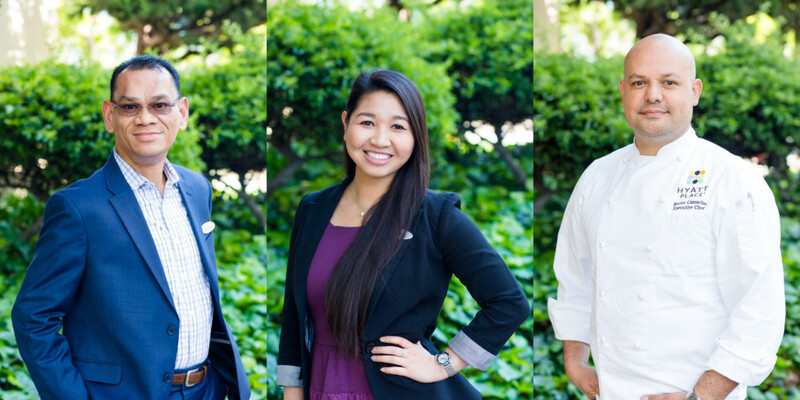 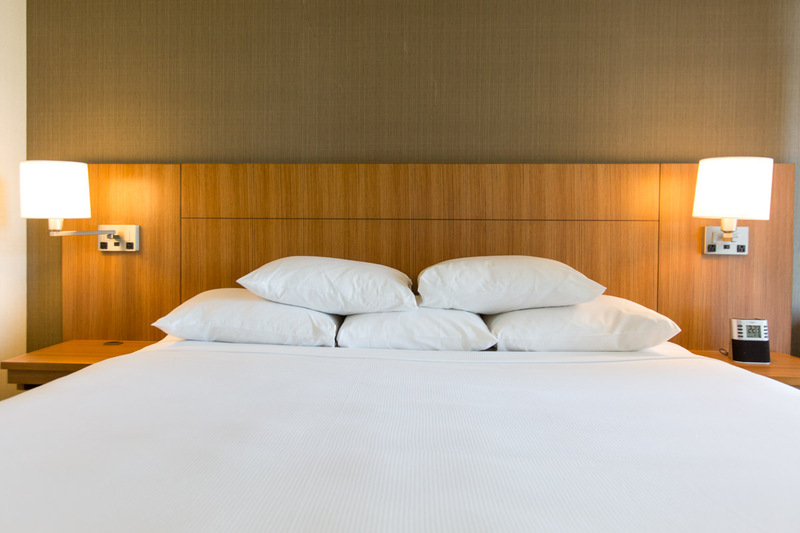 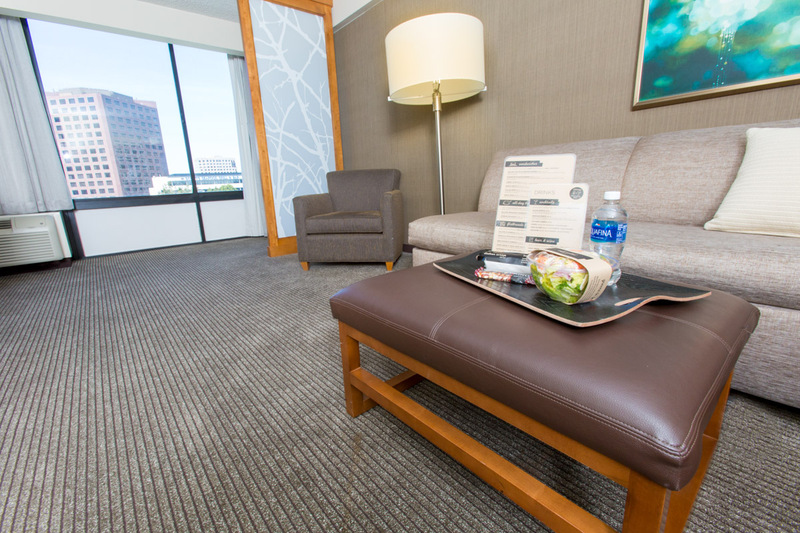 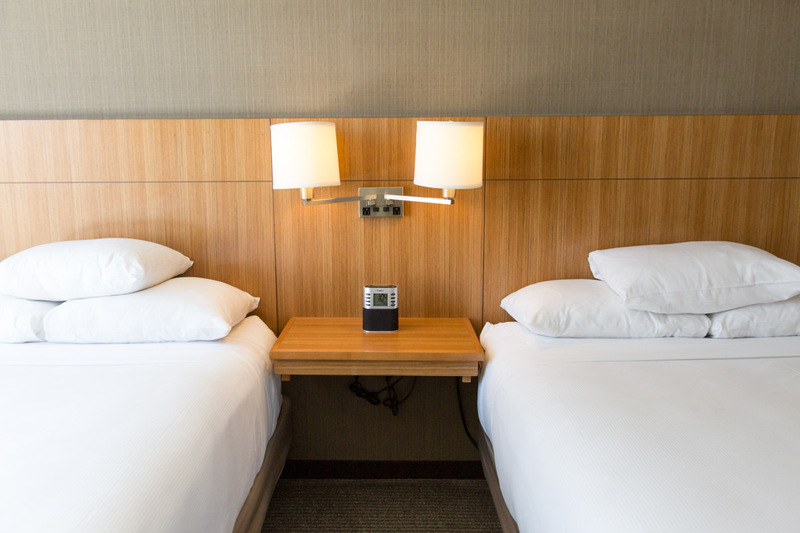 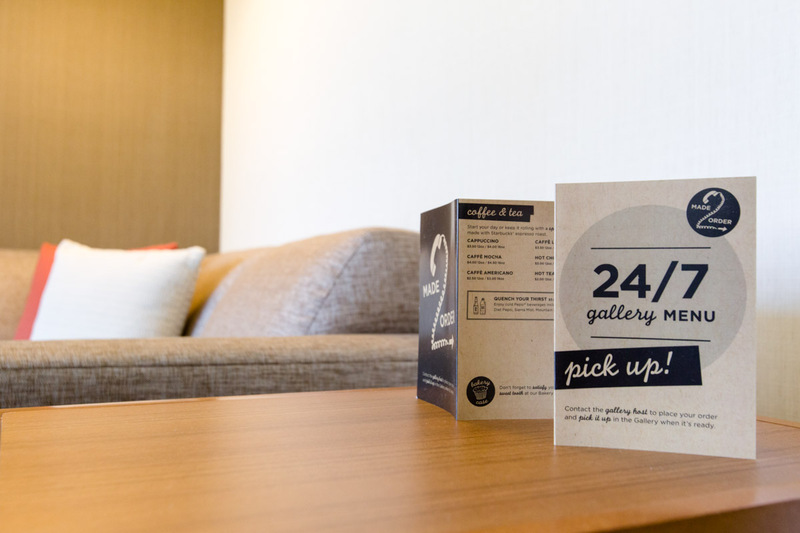 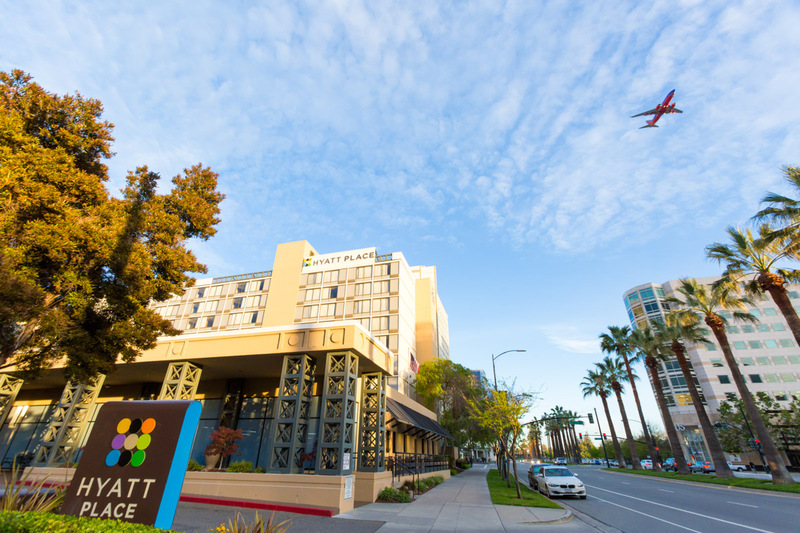 We were super happy to spend a few days photographing the beautiful Hyatt Place Hotel in downtown San Jose. 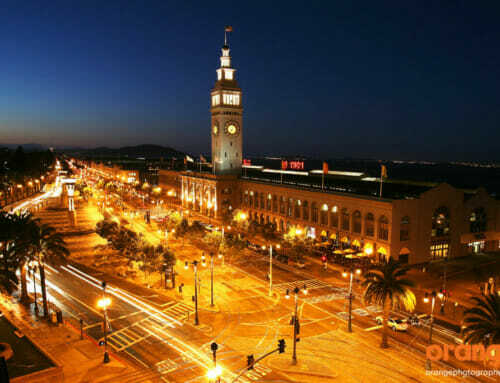 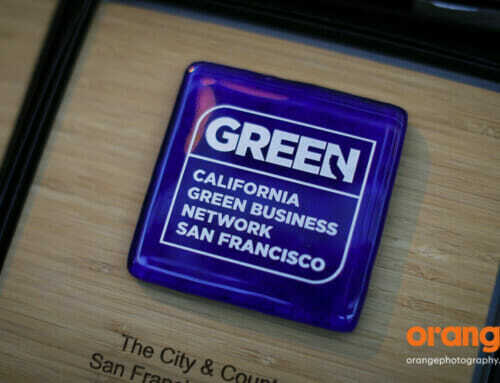 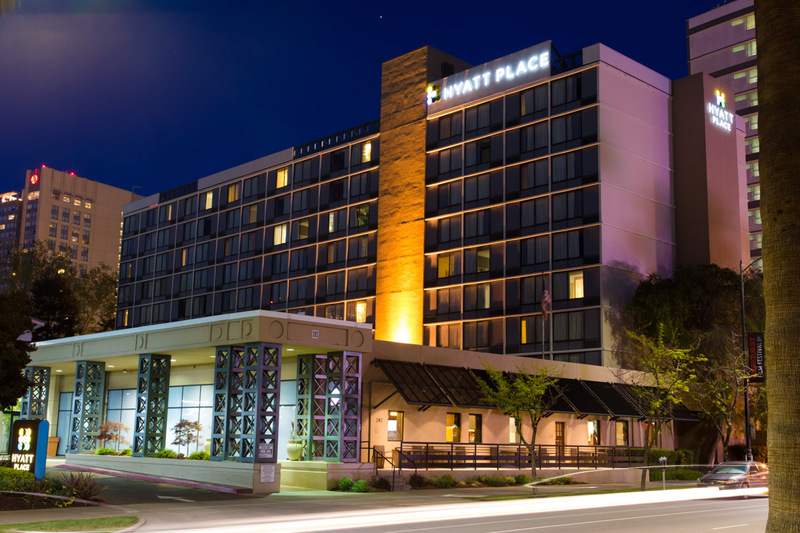 It’s in a great location close to a ton of great restaurants, conference centers and lovely parks! 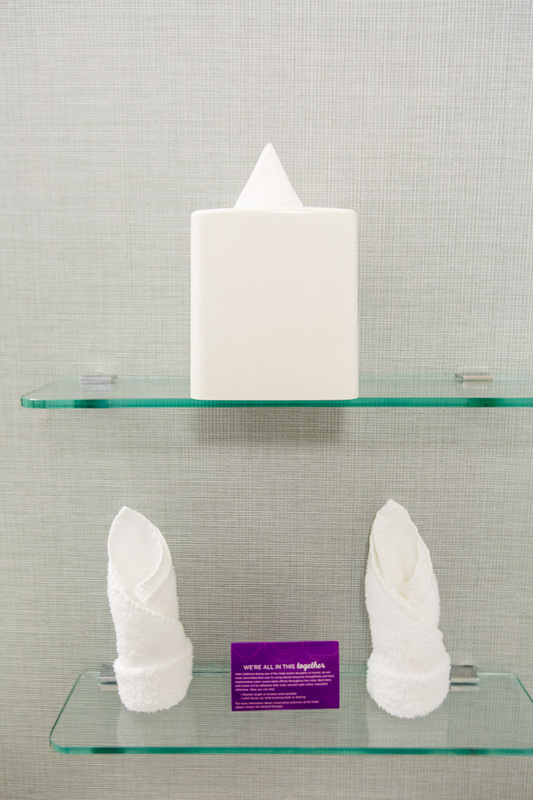 The staff are super friendly and when we arrived they had an adorable (and delicious) cheese plate waiting for us in our room! 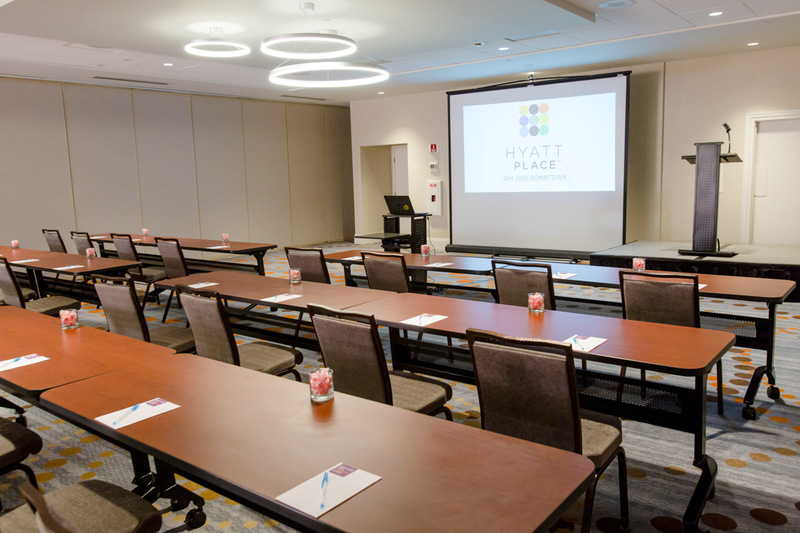 We had a blast working with the Hyatt Place team and getting to experience everything that they have to offer. 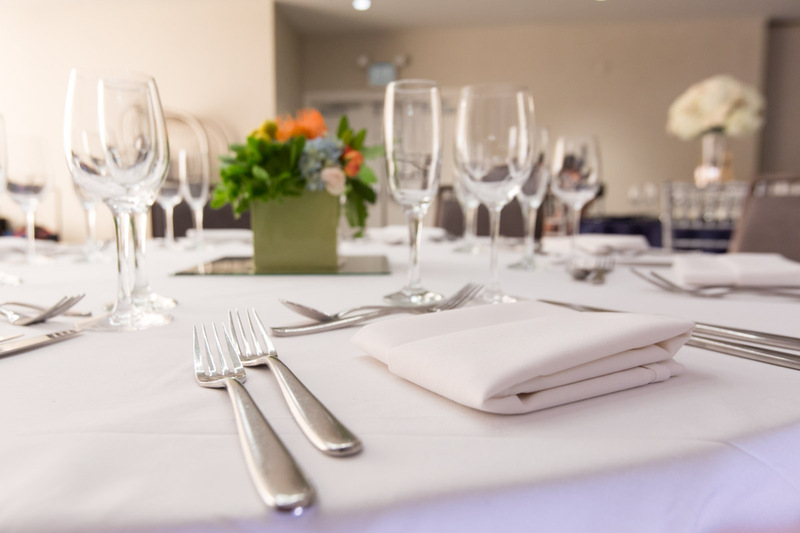 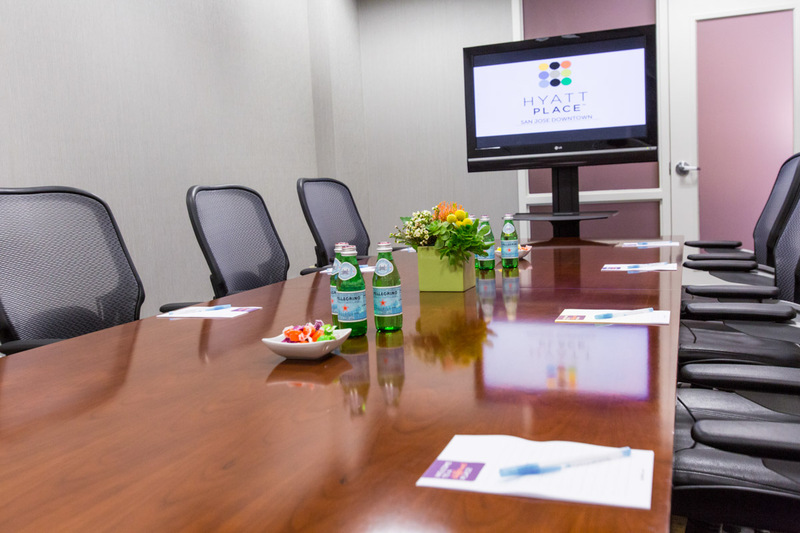 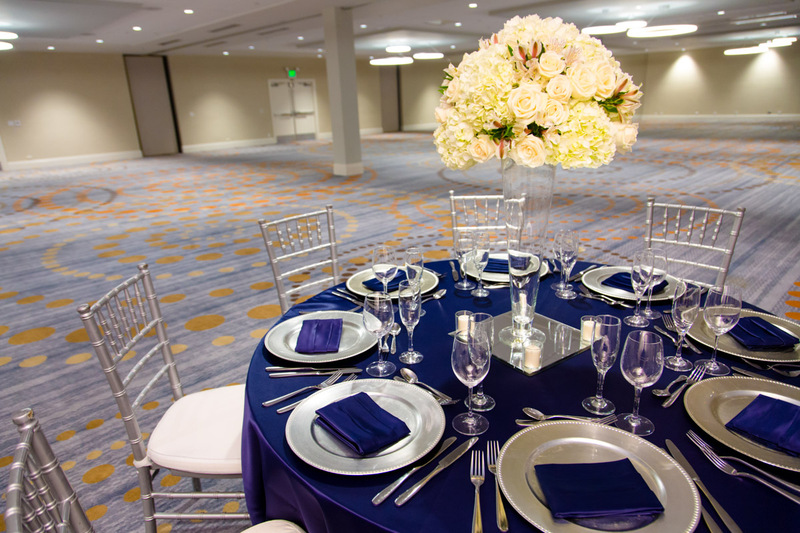 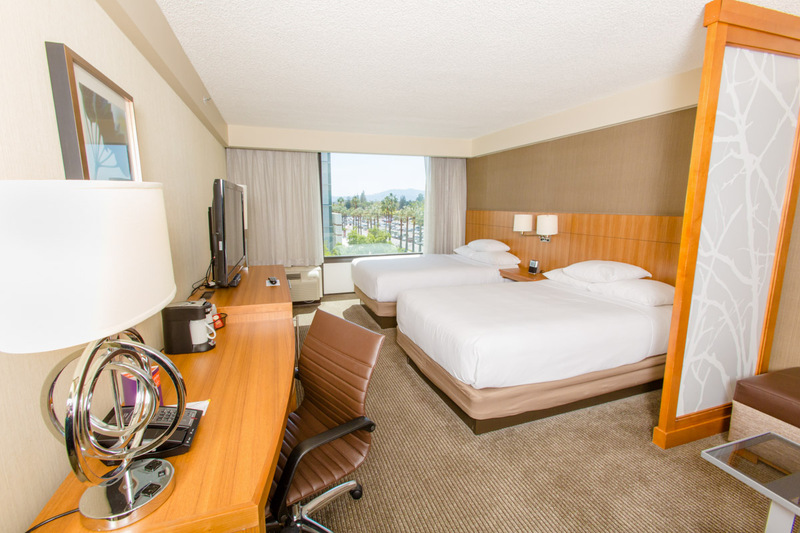 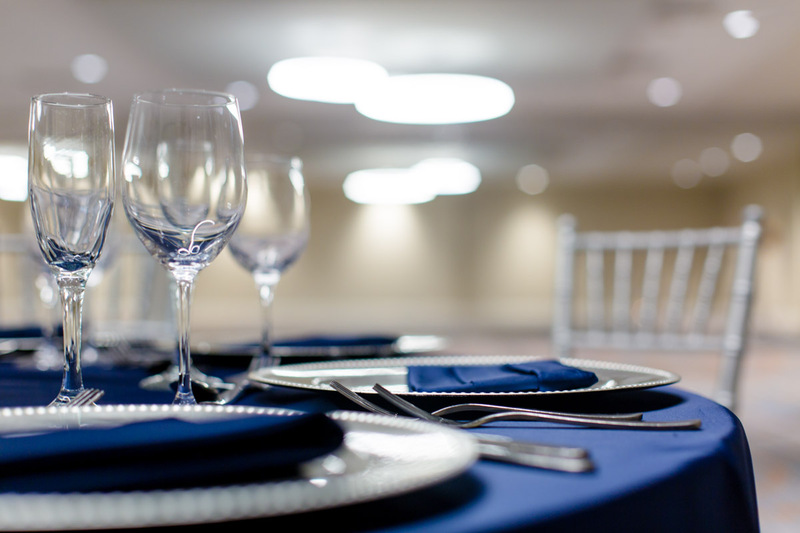 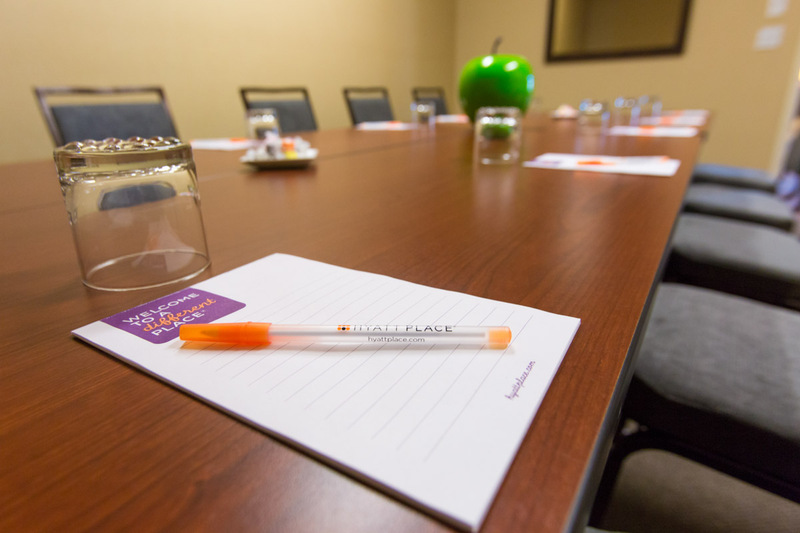 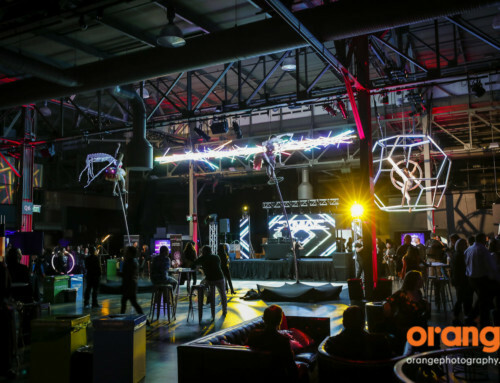 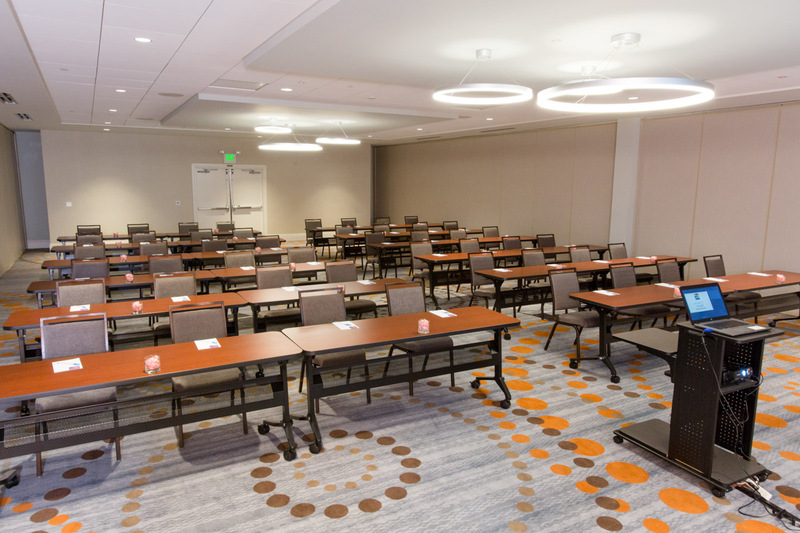 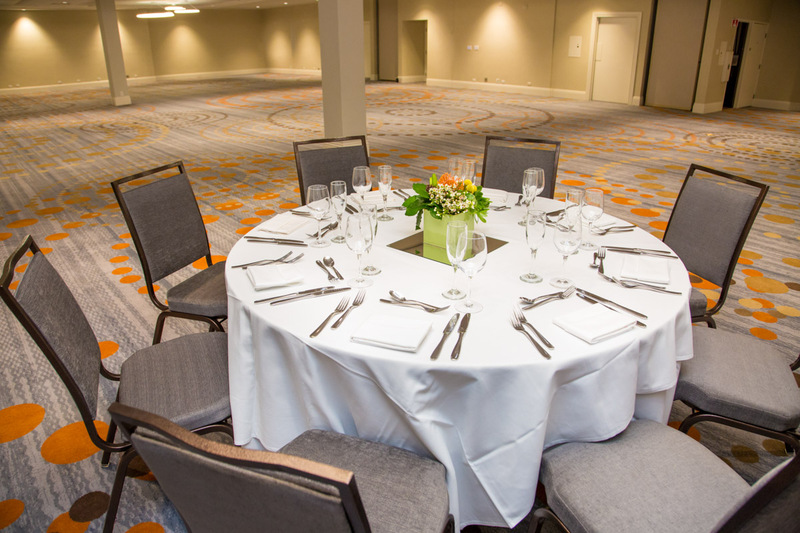 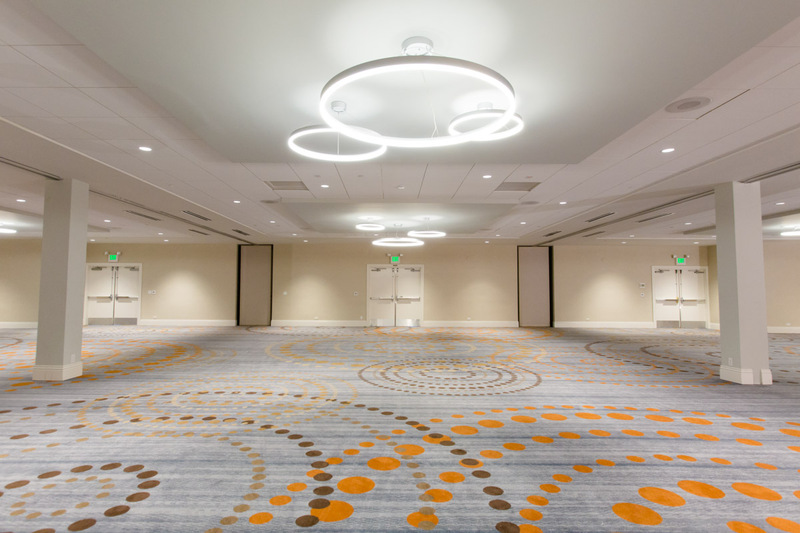 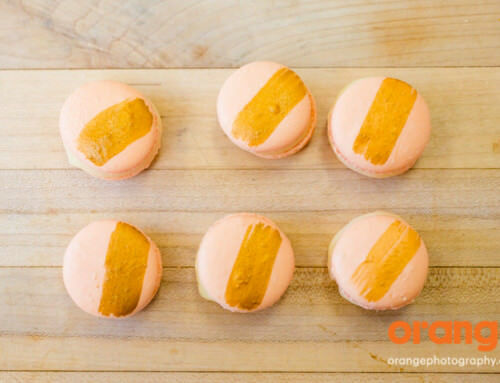 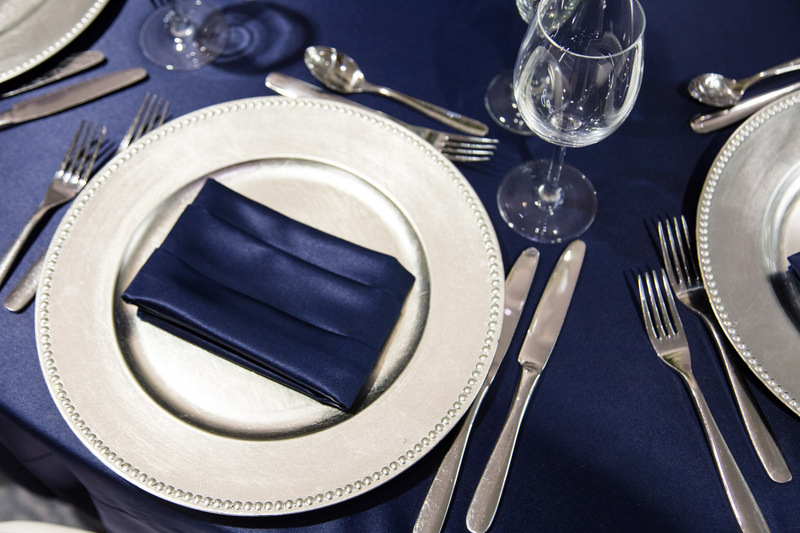 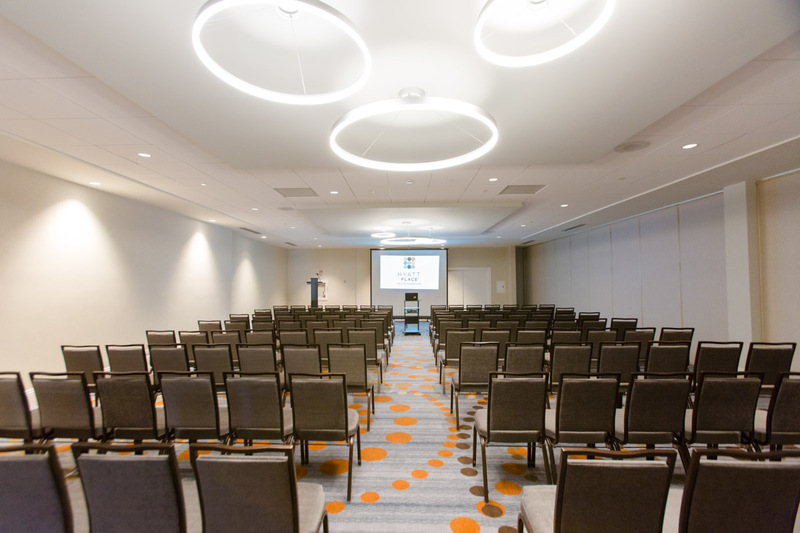 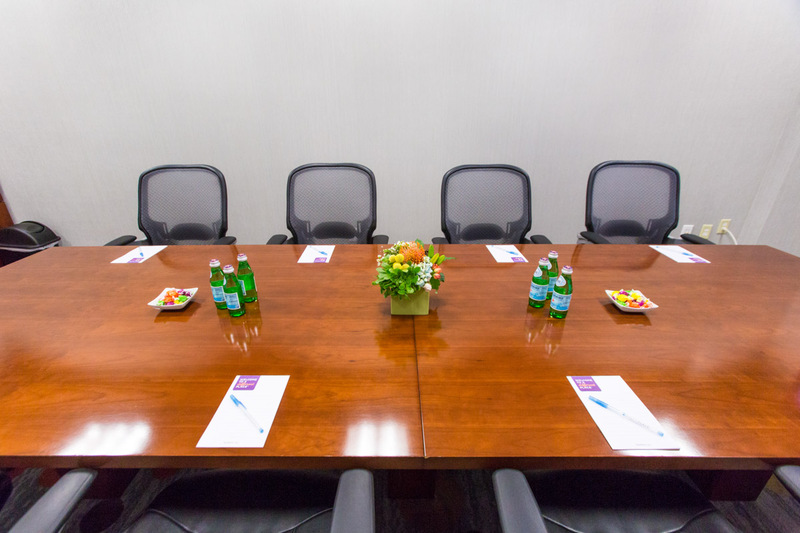 If you are looking for a great place to have your next event (or maybe a little vacation) in San Jose they have ample space available with multiple options for different types of meetings and events!